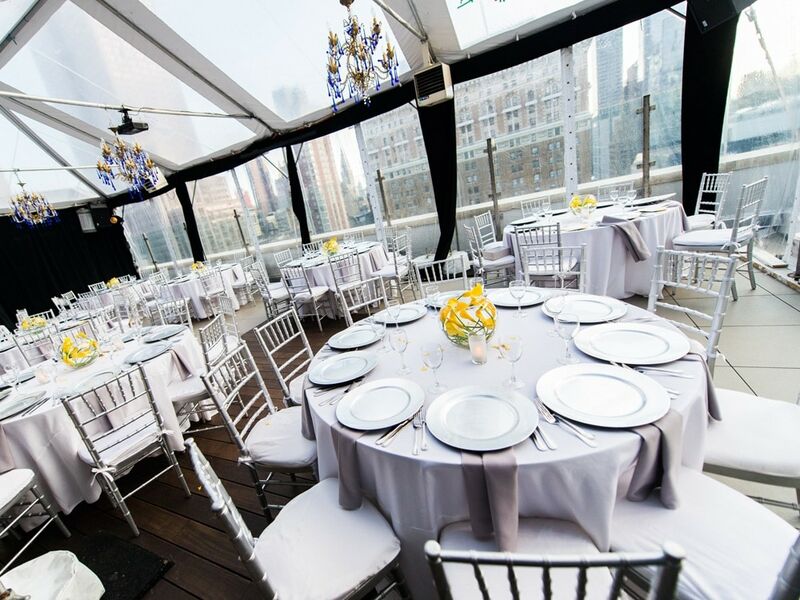 Getting married on a rooftop is basically a New York fairy tale come true. 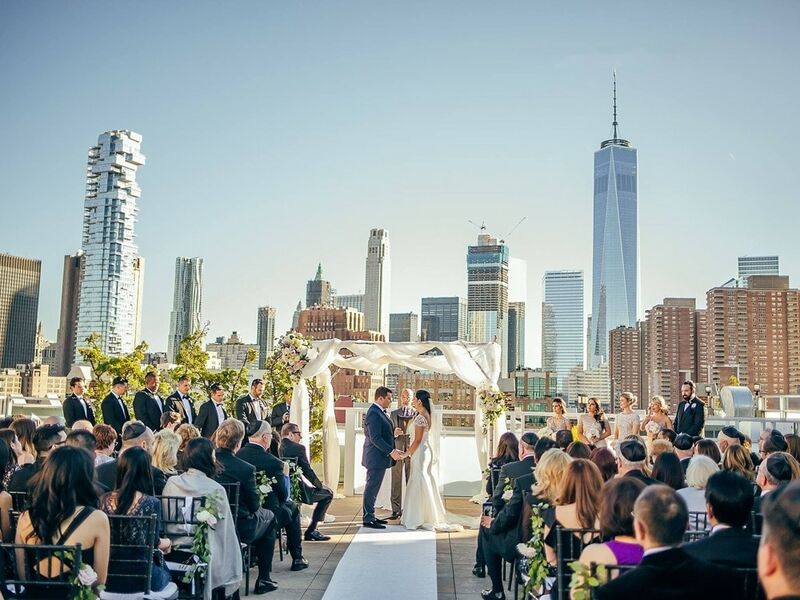 Luckily, NYC is filled with some incredible perches that give you a bird’s eye view as you say “I do.” So, where should you go if you’re looking to plan a sky-high wedding? 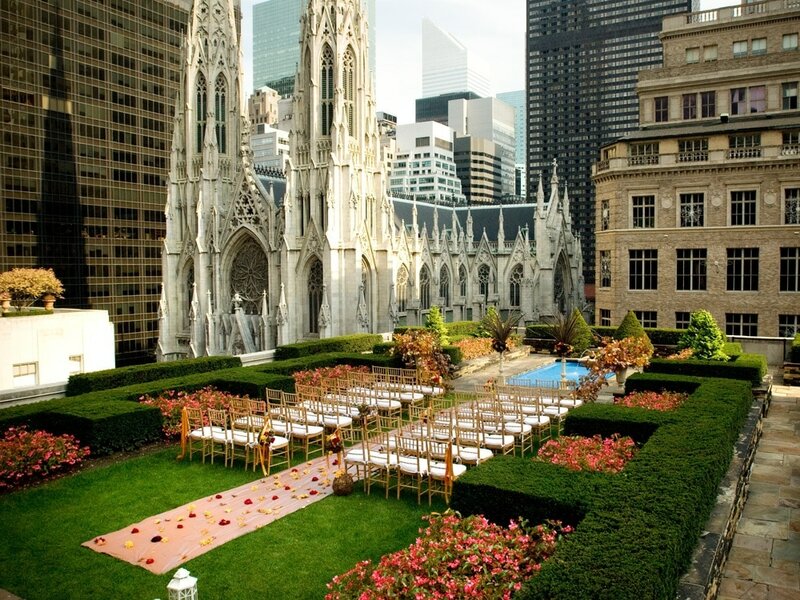 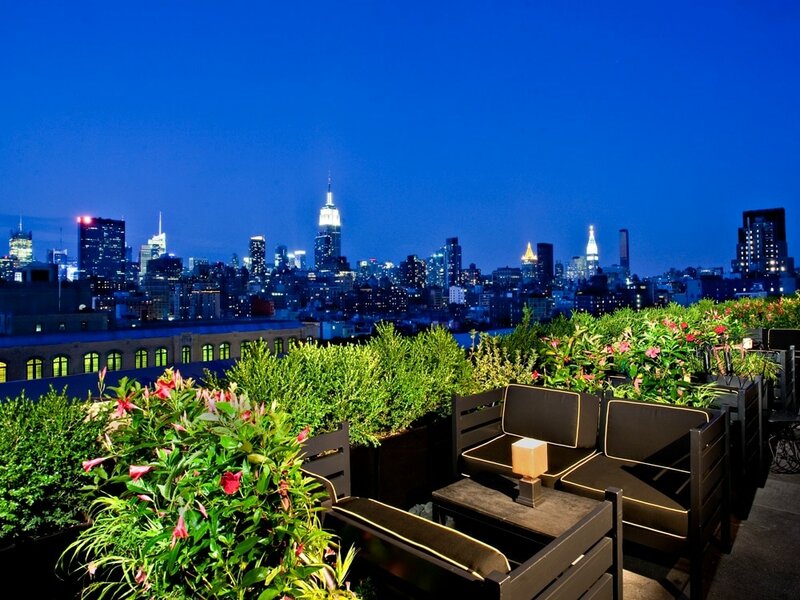 Check out five of our favorite wedding venues that boast incredible rooftops.